Stuart Price’s refreshingly different approach to music–making has made him one of the most sought–after producers in the world. Photo: Matt HoughtonMore than a decade on from his first releases as the wryly named Jacques Lu Cont with Les Rythmes Digitales, Stuart Price has firmly established himself as a songwriter, DJ, tour musical director and producer. 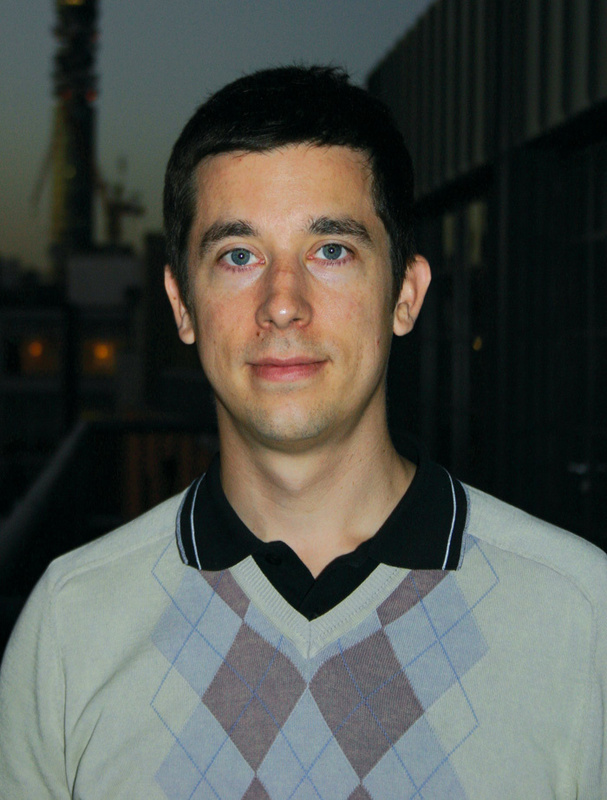 Aside from his various remixes, for everyone from the Killers to Gwen Stefani to Coldplay (his reworking of their ‘Talk’ single bagging him a second Grammy in 2006, to sit alongside the one for his take on No Doubt’s ‘It’s My Life’), he’s probably best known for being Madonna’s chief sonic architect throughout this decade. Most recently, however, Price has overseen System, the fifth album by Seal. It’s a collaboration that in its latter stages took him to The Record Plant in Los Angeles, but had its beginnings in Logic files being sent back and forth via FTP from the singer’s home in Beverley Hills to the producer’s studio loft room in London. 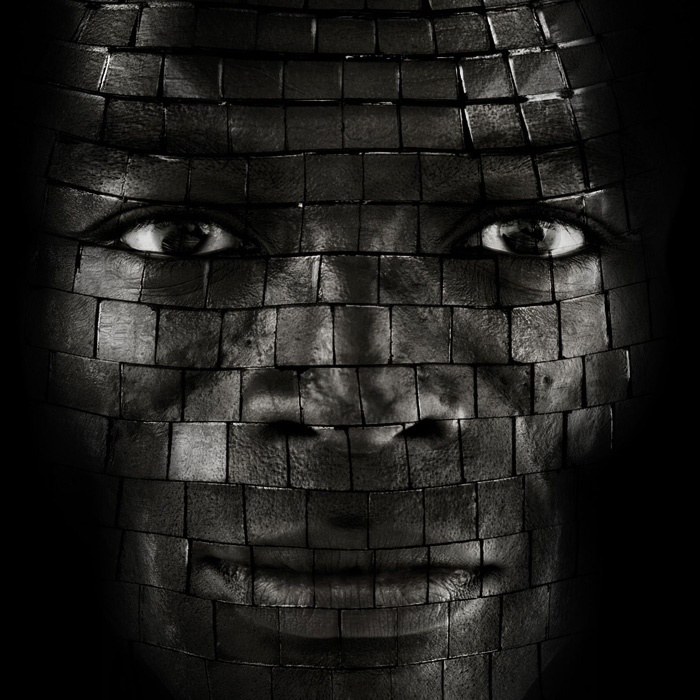 Today, Price sits in a suite in London’s upmarket Soho Hotel, explaining that the connection between himself and Seal came through Guy Oseary, formerly of Madonna’s record label Maverick and a neighbour of the singer. 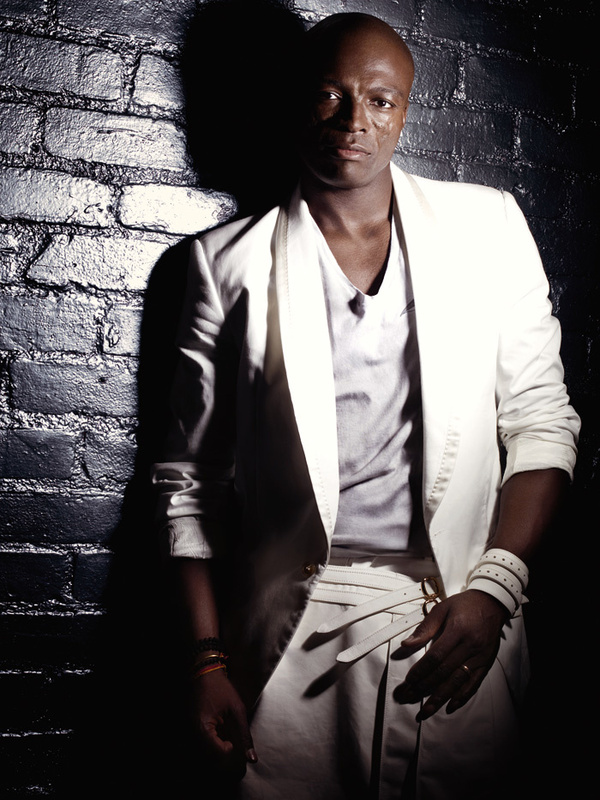 For his part, Seal was more than happy with the results, and the remote production arrangement stuck, the singer uploading rough tracks one by one and Price reworking them, until it became apparent to both parties that the time had come to actually meet. “I remember saying ‘I don’t want to get on the plane until we’re 10 songs in!’,” Price laughs. “Seal had always said to me ‘Surprise me,’ when he was sending me tracks. And the way to do that was to turn them around and just completely recontextualise them. In all honesty, I think he was stuck with them. I didn’t change the songs much but what I did do was load up the session, hit Solo on the vocal track, and then I’d just sit there reworking music around it, underpinning his melodies with different chords. 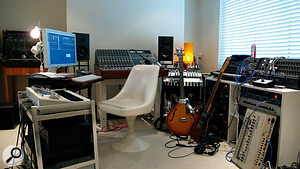 Commercial studios aside, Price admits that his comfort zone in terms of his work is his home setup, being clearly proud of what he calls his “bedroom studio mentality”. Originally based in his loft at home, where he did much of the work for Madonna’s Confessions On A Dancefloor album, his equipment was relocated to his basement when he moved. Now, as he’smoving house again, the studio is destined for the loft once more. 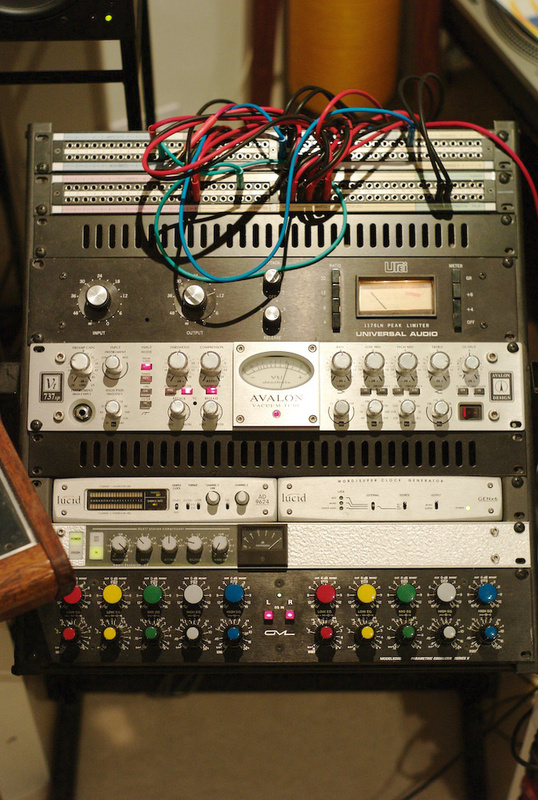 “It’s like the Upstairs Downstairs of the recording world,” he grins. 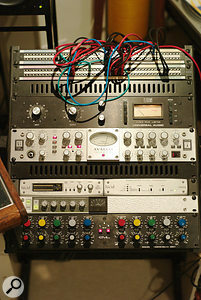 A 12–channel Neve mixer is central to Price’s studio.System was completed in an enviably swift period — four weeks of what Price calls “international trading” of files and then four weeks in Los Angeles refocusing on the vocal performances and tweaking the album’s tracks before mixing. 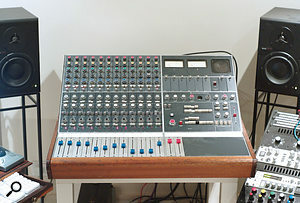 The producer chose to return to The Record Plant’s SSL1 room with its 9080J Series desk, because he’d previously worked there on Madonna’s Confessions On A Dancefloor. But, highlighting his desire for a more home–made approach, Price insists on re–arranging the studio’s furniture to lend the working environment a cosier, more creative feel. “I always have them take the couch out at the back of the room and I set up my programming rig there. It gives you and the artist somewhere to work that’s a corner of the room, so it’s a little more intimate. From a singer’s point of view, walking into a studio where there might be you, an engineer and assistants around, it’s not very welcoming. It’s like someone saying ‘Now, you, artist, be brilliant.’ That’s not conducive to getting good results out of someone. It was exactly this artist–friendly approach that attracted Madonna to Stuart Price as producer of Confessions On A Dancefloor. The pair had first hooked up when Price was enlisted as keyboard player for the star’s 2001 Drowned World tour, going on to co–write ‘X–Static Process’ on 2003’s American Life album, before becoming the musical director for the following year’s Re–Invention world jaunt. 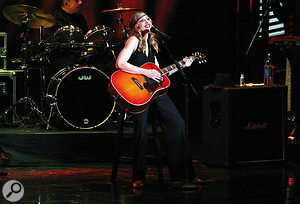 Preliminary sessions for Confessions were carved out between her regular producer Mirwais and Price, though Madonna found herself gravitating more towards the latter as the project progressed. 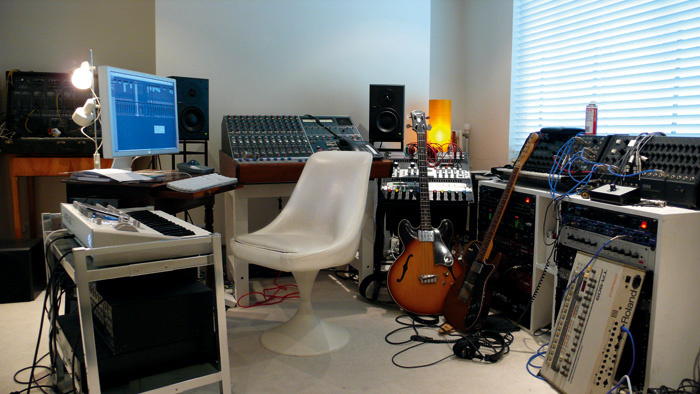 Stuart Price’s home studio is set up to favour happy accidents, with synths stacked against walls rather than neatly racked. “One of the reasons I think she enjoyed it was because it was like how she’d worked at the start of her career,” he says. “It was a bit more like going round to a DJ’s place where there were tracks going around and we could come up with an idea pretty quickly and get something going. It was quite spontaneous like that. Normally I’d have had a track that I’d been working on, she’d come round and listen to it and we’d maybe make some adjustments. Then she always liked to go home and come up with her bit, her idea and her hooks. Even if it wasn’t completed lyrics, she’d have ideas of what she’d want to do. Then she’d come back round to the loft and we’d just work together cutting the vocals and doing it like that. “I mean obviously there’s no vocal booths in the loft, so it’s very much both on headphones and going for it. And if the doorbell rings, then the doorbell’s on the recording. It was that bedroom–studio mentality again, which I think was one of the most spontaneous parts of that record. As their working relationship has developed, Madonna has allowed Price free rein with her music. 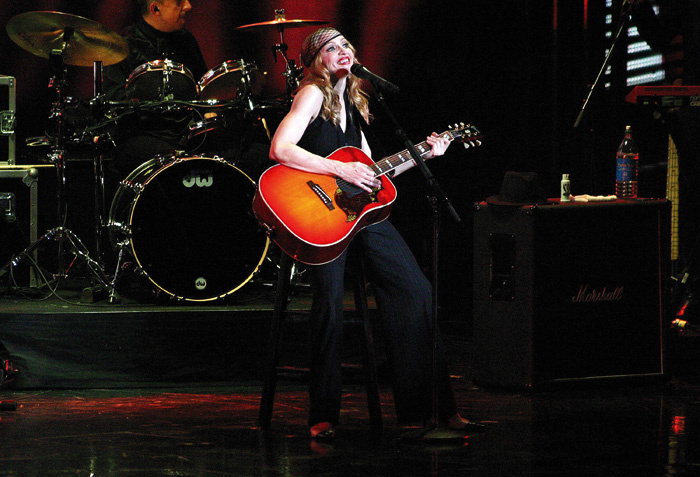 For 2006’s Confessions tour, the producer employed risky, if innovative technical methods in his musical directorship, by attempting to bridge the gulf between the studio and the stage. “I always saw there was a great disparity between studio music and live music,” he states. “And I also thought that what we were doing was dance music, so by its very nature, the fact that we’re doing this with a band, is that a contradiction there? So I wanted to approach it in a different way. As well as producing most of Confessions On A Dancefloor, Stuart Price also used his role as musical director on Madonna's tours to reinvent the relationship between live band and DJ. “My on-stage setup for the Confessions tour was a Logic rig using the RME MADI Hammerfall cards. There was the band on stage, but all their lines would go via a stage box into my rig and Logic actually became the mixer for the show. I could set up my plug–in chains, have various instruments side–chained off different instruments, and I had a new session for each song with a key command to switch to it. So you had a total recall of each song. Then it came out stereo, left and right, into my Pioneer DJM 600 mixer. I had one stereo fader for the whole mix, which was then going to my filters, my global mix flangers and stuff like that. When it comes to studio mixing, trial and error and his apparently characteristic level of questioning has found Price developing a similarly unusual approach. “It is quite unusual and it is quite backward as well,” he jokes. “It was answering the bigger question: should I be mixing in the computer? Or should I be mixing on the desk? To me the answer was both. So now I duplicate the mix I’m working on. Let’s just say I’ve got 16 channels of subgroups. I pull them out on the patchbay so there’s another 16 exactly the same. The first 16 will be going to perhaps a bus compressor and EQ, the second 16 won’t, they’ll be dry and unaffected. It just means for pushing into choruses and stuff, if I want them to have a little more clarity, I’ll bring up the dry group more. Whereas with the verses or the bridges, if I want them to sound a little more bouncy or lush, I’ll lean more on the compressed group. It’s like a sort of parallel compression idea but with individual control of the various stems. Clearly something of a musical Renaissance man, Price feels that each of his different roles benefits the other. “I always try to blur the boundaries between being a DJ, a remixer, a producer, a writer. They’ve all got something in common. So why have this distinction between the different departments? Why not combine it all into one? I’m taking what I know as a DJ and applying it to remixing. I’m taking what I know about remixing and applying it to production. And in that sense it just becomes a big melting pot of skills. Applying those things across the board for an artist is a good thing to do. When the 16–year–old Stuart Price was messing around with synths and primitive sequencers at home, did he ever think that he’d find himself in his current position? “Well, I was very determined,” he says. “But I think one thing that was able to be proven was that working on music in your bedroom as a 16–year–old versus working with Madonna or Seal or being on stage in front of 100,000 people... the gap is not that wide. There’s a lot of experience that needs to happen to give you that kind of confidence. But it’s not like a far–off universe working at that level. “I mean, don’t get me wrong,” he continues, “there’s a lot to learn, there’s a lot to understand. The thing with Madonna was that because we were under such tight deadlines for a tour with two months of rehearsal to get 25 songs ready, I just got used to making very quick decisions. Has he toiled for weeks on certain remixes while others have only taken hours? 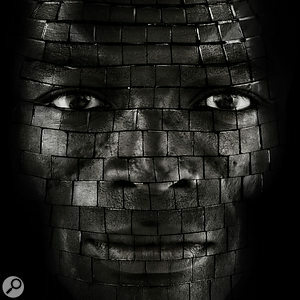 Seal: “He’s got a way of having a big voice on electronic music without sounding naff.”In The Record Plant, Seal and Stuart Price established a streamlined approach to recording the final vocal tracks for System. Price would work on the track in the morning, then Seal would arrive and they’d listen through to it, as the singer reworked his lyrics. Forty–five minutes or so later, he’d cut the vocal, doing three takes in quick succession, which the producer would then comp and tweak.